Sangudo Community School Taps into Creativity with STEAM! 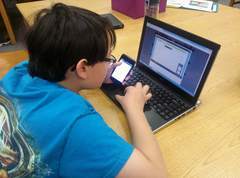 St. Albans Country Day School Empowers Students with Technology Skills! Sangudo Community School is a rural K-9 school located along the Pembina River in Sangudo, Alberta, Canada. The school has 112 students and focuses on a balanced education including arts, athletics, and academics with a large Maker Lab for students to explore their interests and passions. This guest post was contributed by Melody Moon, Teacher/Learning Commons Facilitator. You can follow her @melmoon13. Follow Northern Gateway Public Schools @ngpsscs. 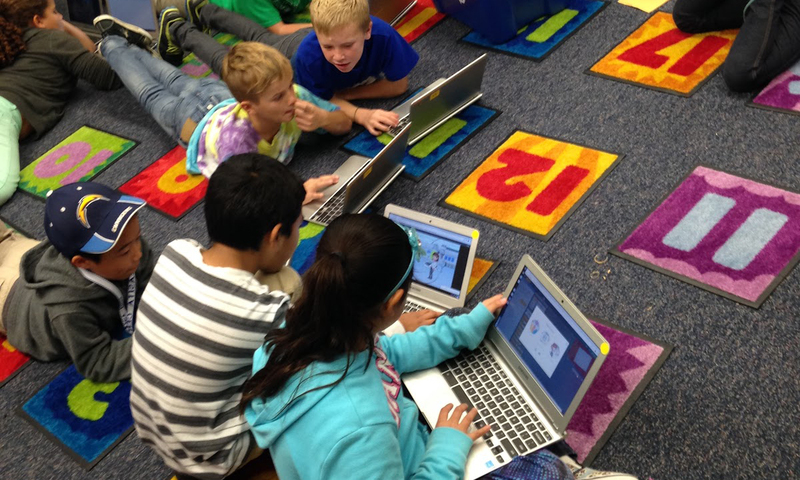 Computer science, coding, and STEAM teaches students to think critically and to develop competencies in a variety of different areas of learning. Where textbook learning or worksheets might work fine for one student, another student might not be as engaged or successful with this format, but will shine and excel in the hands-on environment of the Maker lab. Students’ minds are opened to a world of different interests and career possibilities. Projects promote innovation. STEAM learning teaches students how to think critically, how to work with others, and how to manage a project–all skills that set students up for future success. 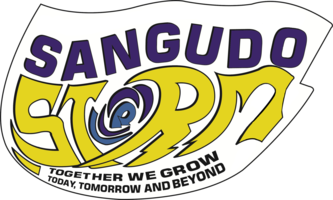 Sangudo Community School has embraced empowering learners. Our passionate, creative, and highly motivated staff, as well as our engaged and entrepreneurial spirited student body, have created an atmosphere of risk taking, mistake making, passion seeking, and growth mindset centered learning. STEAM has become a perfect and natural fit for SCS! With our smaller school size we are able to tap into the strong relationships with students and find the key to what motivates them to excel. In the Maker Lab and through Tynker, we can open up a world of opportunity where students explore their passions. 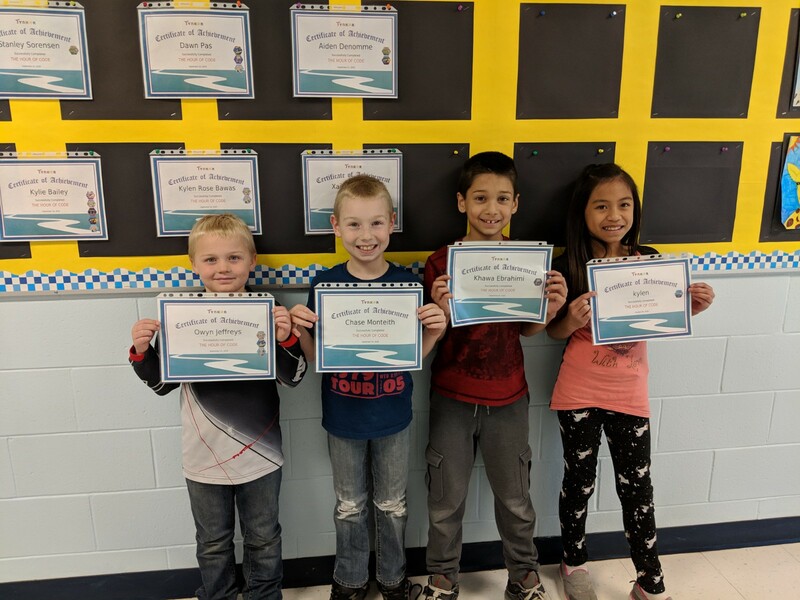 Students become highly motivated to go above and beyond to complete a task using a multitude of different skill sets to share their learning. As a division, we are committed to providing rich learning environments for all students and to ensuring that NGPS students are supported in their learning with the tools, resources, and instruction needed to develop the skills and abilities they need to be successful. Our Maker Lab provides a responsive approach to student inquiry and offers a multitude of positive learning opportunities for students which are supported at the division level with funding and professional development. Through the support of our Division’s Technology Services Team, staff are supported to continue their learning in new educational technology software and online platforms, and are encouraged to take their learning into the classrooms. STEAM helps focus the learning and develop the skills necessary for success. How Does Tynker Fit In? Coding and computer science in our Maker Lab provides an environment in which students can explore Career and Technology Foundations (CTF) through a variety of project-based learning assignments in the areas of Science, Technology, Engineering, Arts and Math (STEAM). Students explore interests while making personal connections to career possibilities. Our students are engaged and love the creativity and flexibility of Tynker. Students explore, design, create, collaborate, communicate, problem-solve and reflect, while engaging in relevant, real-world learning experiences and developing 21st century skills and competencies. Come Visit Us at FETC 2017! Nila Stands Out With Her Code! Brian Loves Coding and Basketball! Vladimir’s Obstacle Course of Code!